A team of therapists providing treatments from Head to Toe both on a physical and emotional level with a strong belief in working for the best interests of their patients. Drawing on each other's experience, the professional yet reassuringly engaging staff enjoy providing the community with a support system of complementary therapies which can relieve and treat almost any ailment. 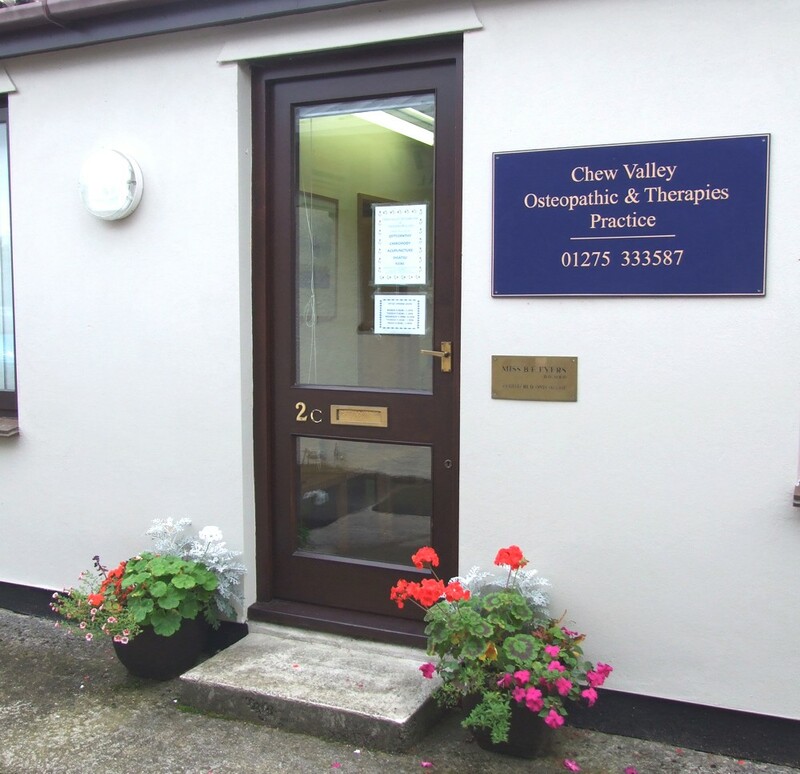 Set in the heart of the beautiful Chew Valley, the Therapies offered here are all highly effective on their own, or in combination with other complementary therapies, as well as with conventional medical treatments. The dedicated staff firmly believe that the best treatments derive from an holistic approach and so take great pride in being able to care for all their patients' needs. All Therapists are fully qualified and are registered with the relevant governing body for the treatment they offer. For the latest and upcoming special offers, click here. To read Articles written by our very own Therapists, click here.